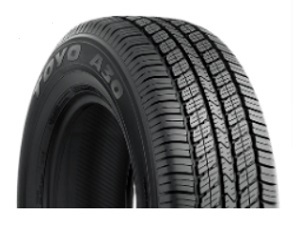 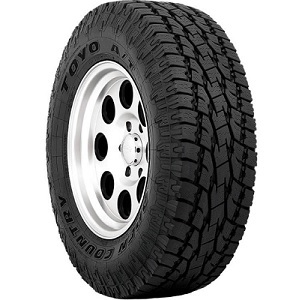 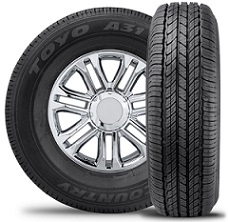 Tires 2 U is proud to offer Toyo tires. 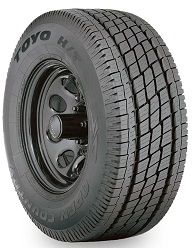 Toyo Tire and Rubber Co, Ltd. was founded in Japan in 1945 (they just celebrated their 70th anniversary in 2015)! 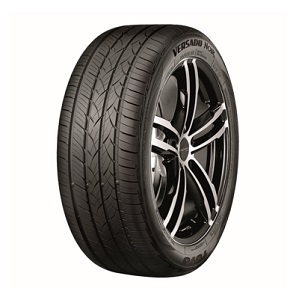 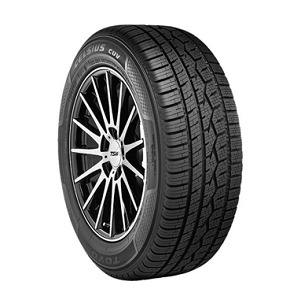 In 1966, they became the first Japanese tire manufacturer to set up a subsidiary in the U.S. 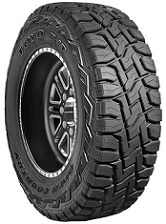 They are innovative and technology driven, and they make tires for cars, crossovers, sport utility vehicles, light trucks, and competition vehicles. 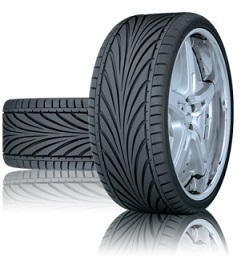 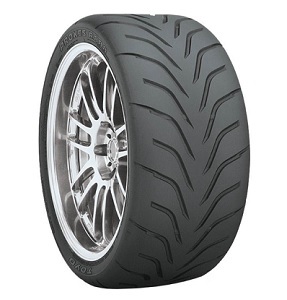 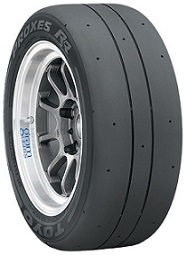 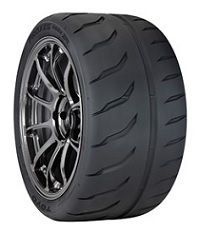 Despite their large application of tires, at their core, they love to produce racing tires. 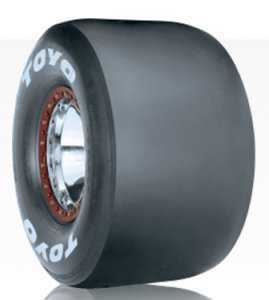 Whether on the track or off of it, they aim to win! 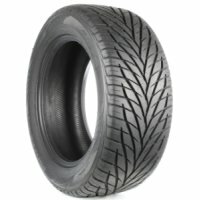 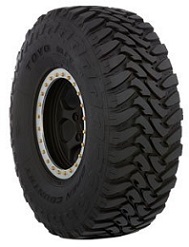 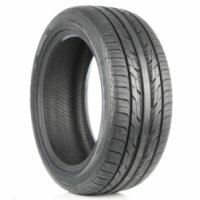 All-Season All-Terrain Passenger Light Truck/SUV tire. 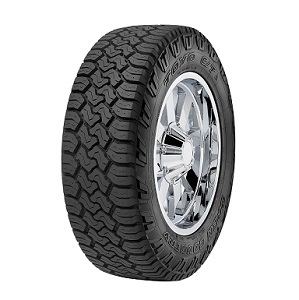 Open Country A/T II "Extreme" (XT) Sizes feature a Deep Scalloped Shoulder and Deeper Tread Depth. 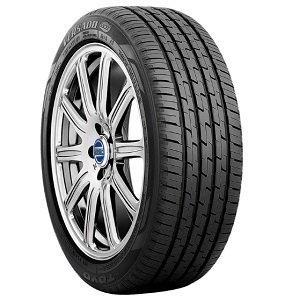 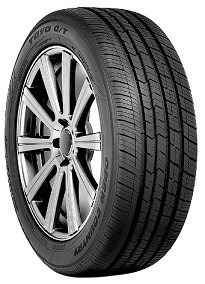 All-Season Passenger Pickup Truck, SUV and CUV tire. 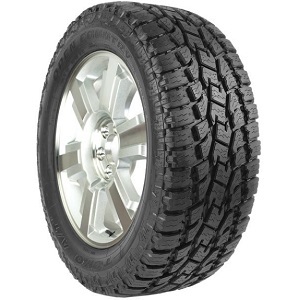 Original Equipment tire on the Nissan Titan (2016). 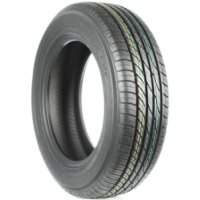 All-Season Passenger Light Truck/SUV tire. 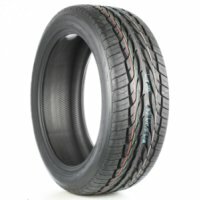 Original Equipment on Toyota Tacoma 2016-17. 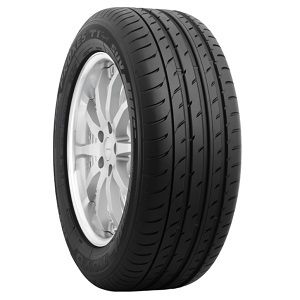 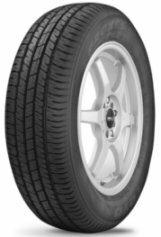 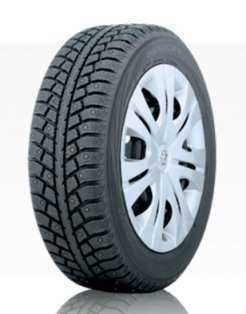 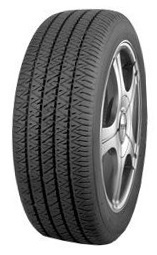 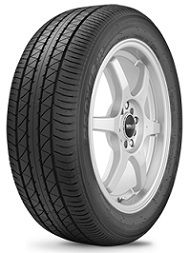 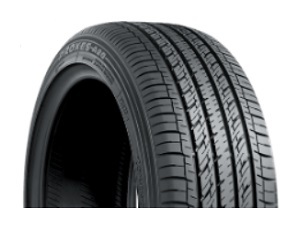 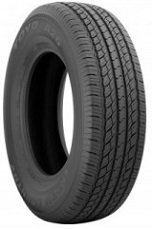 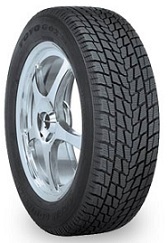 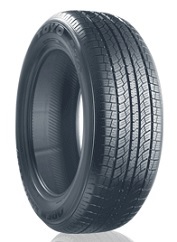 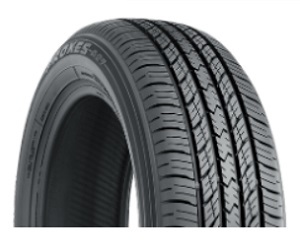 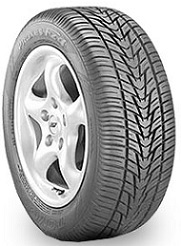 Highway All-Season Passenger Light Truck/SUV tire. 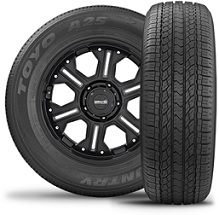 Original Equipment on Toyota Tacoma 2016. 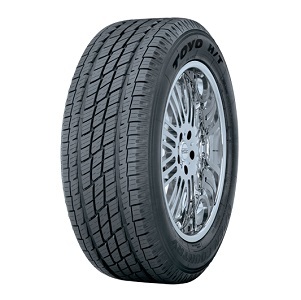 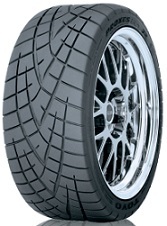 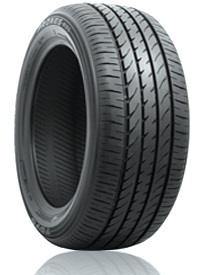 All-Season High Performance Passenger Car tire. 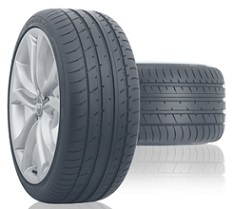 Original Equipment on Mazda 2 (2015) and Scion iA (2016). 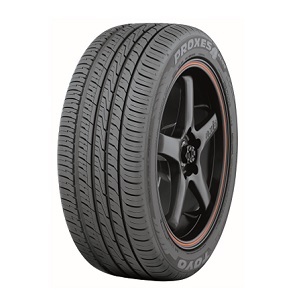 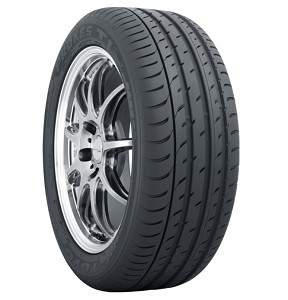 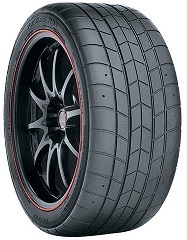 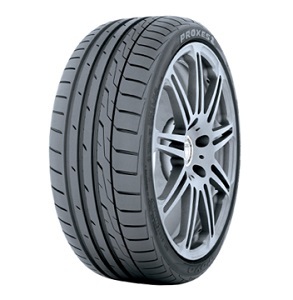 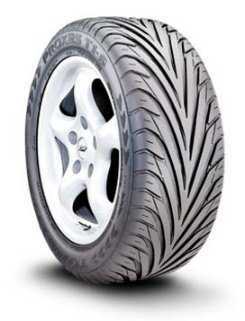 Ultra-High Performance Passenger Car Summer tire. 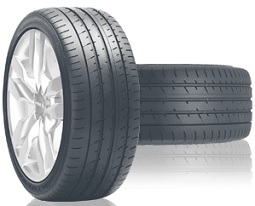 Original Equipment on Audi RS4, RS5 and S6. 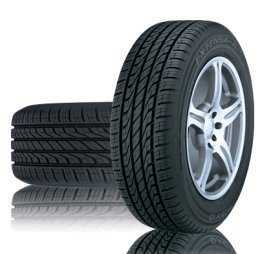 Ultra-High Performance Summer Passenger Car tire. 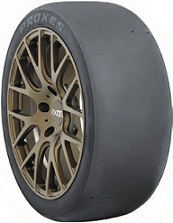 Original Equipment for the Audi TT RS. 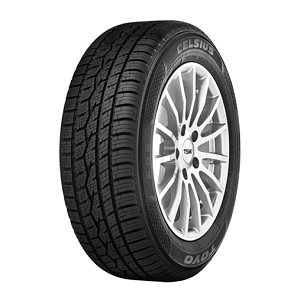 All-Season High Performance Passenger Car tire. 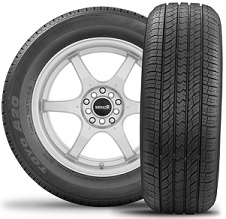 Original Equipment tire on Nissan Cube (2009-14)and Mazda 3 (2010-16).